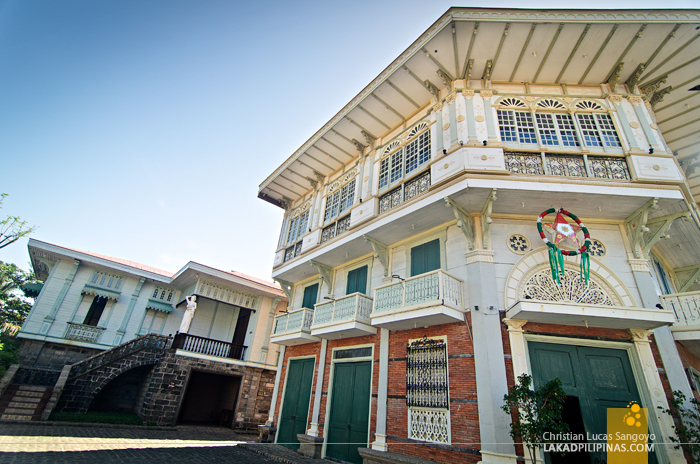 A sprawl of houses with stone bases, wooden upper floors and red clay roofs greeted me behind sliding capiz windows as I went sauntering along a narrow hallway once used by alipin sagigilid, a type of Spanish-era servants who were not allowed into the main halls of these stately homes. I caught a shimmering glimpse of the past behind a facade of the present. A time where carriages carried the rich illustrados, powerful friars and gobernadorcillos across cobbled streets; an era much more regal and opulent than the present. 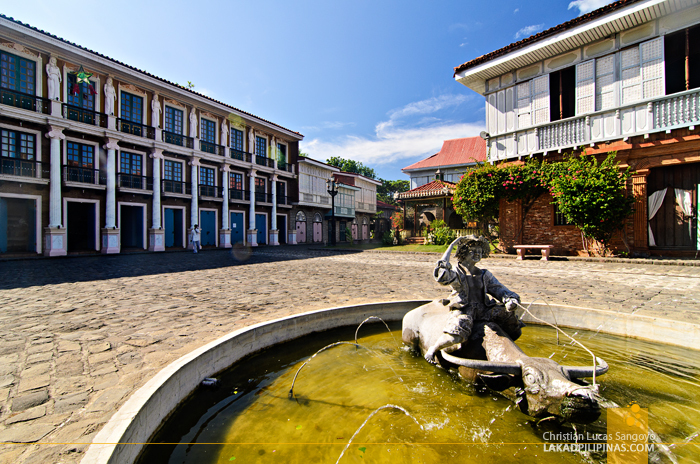 I was at the much talked about Las Casas Filipinas de Acuzar in the town of Bagac. It gained popularity among the masses and equal parts infamy for heritage conservationists with the way it restores old houses from across the country. 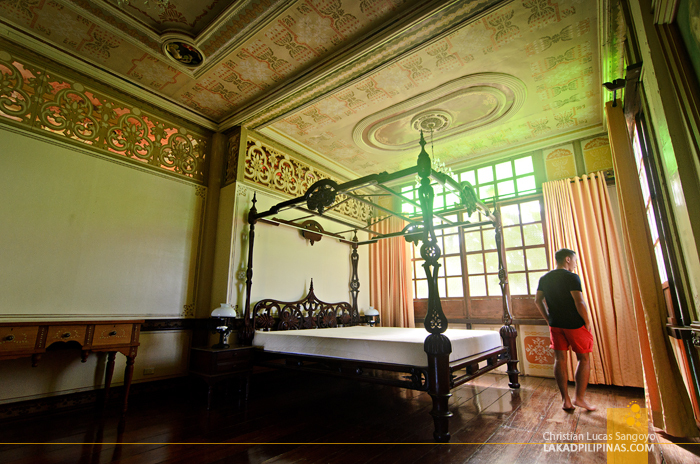 The 400-hectare resort in Bataan has a total of 27 heritage structures uprooted from their dismal conditions from all over the Philippines and restored, piece by available piece, to this Spanish colonial-themed resort. And please don’t take the word resort lightly. This is not the type where statues of the Incredible Hulk and gaudily painted dinosaurs rule. 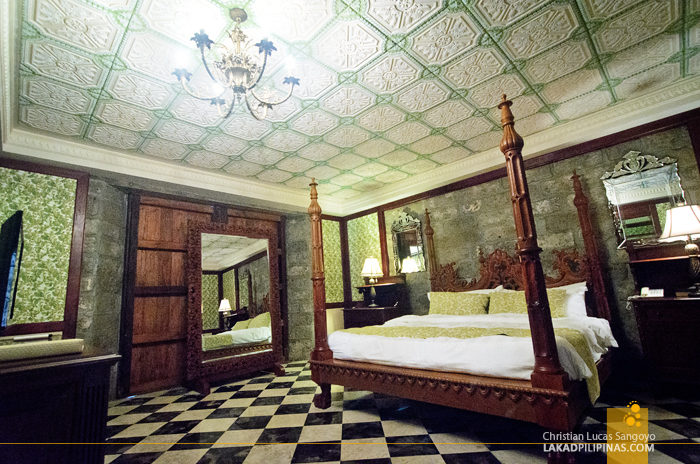 Las Casas Filipinas de Acuzar definitely has class. The streets are paved in cobblestone and the houses appear in all their colonial glory sans the trappings of 21st century commercialism. And the man behind all this is Jose Rizalino “Jerry” Acuzar, the owner of New San Jose Builders, the same company who managed the construction of the record-breaking Iglesia ni Cristo coliseum, the Philippine Arena. You can tell this guy has money to burn. And he burns it for a crusade. 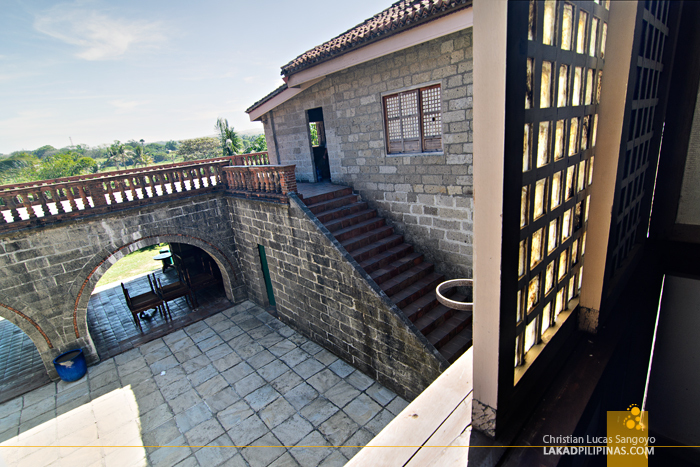 The idea of Las Casas Filipinas de Acuzar came to him when he first built his home in 2003 at Bataan using materials from an old house. It occurred to him then how incomplete and disjointed it was, like a Frankenstein of sorts. He thought, why not use the entire house instead of only a few pieces. 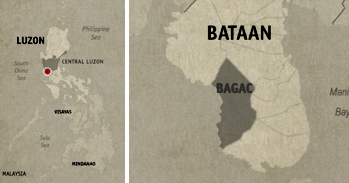 He proceeded to build a second one, currently dubbed as Casa Cagayan, by trial and error and finally managed to assemble the whole piece on his land. And after seven years of doing this, he finally decided to open his property to the public. The rest, as they say is history—a history plagued with controversies, that is. 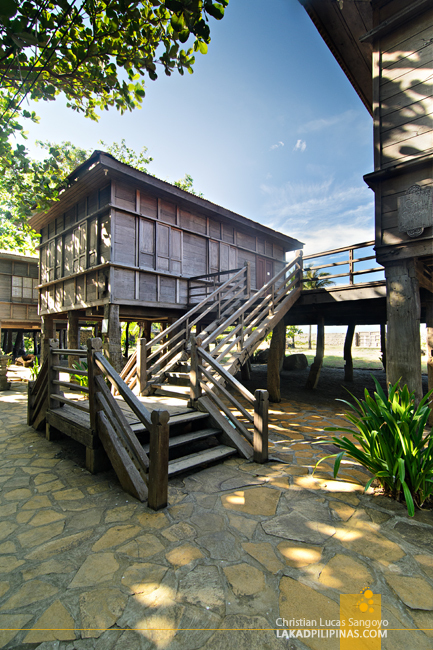 Most of the structures in the park are from the 18th and 19th-century Philippines. 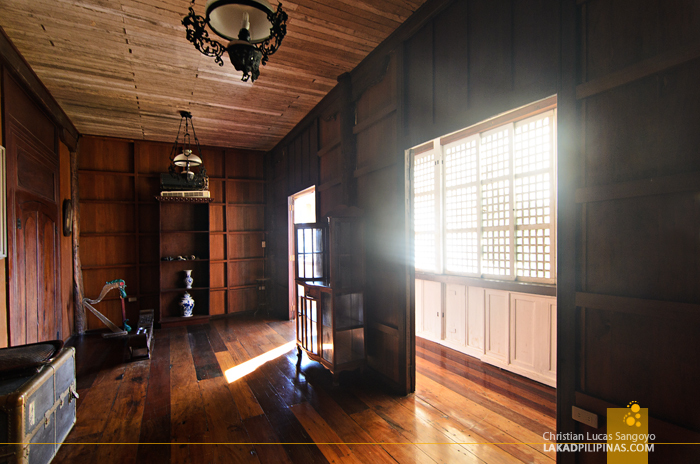 They have been meticulously disassembled from their original sites, numbered, trucked or shipped to Bataan and reassembled. The parts that are beyond repair are replicated by a team of local carpenters on site. It is a time-consuming and laborious endeavor, but the end results are nothing short of astonishing. 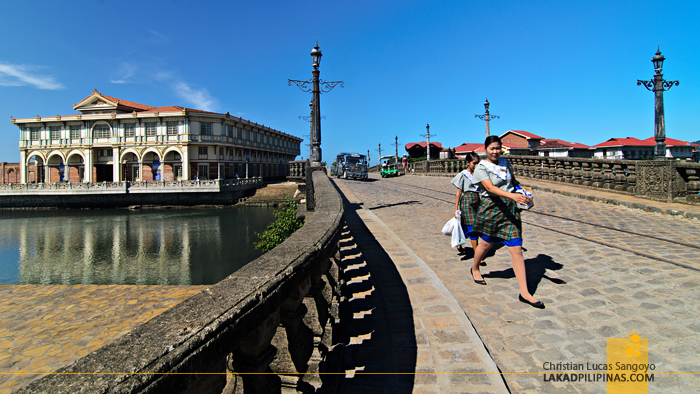 I was actually not so sure about the legitimacy of what Las Casas Filipinas de Acuzar is doing right up to the moment I entered its gates. I was still of the belief that heritage structures means much more when they are rooted on where they originally stand. But a walk through the grounds of the resort somehow made me change my mind a bit. 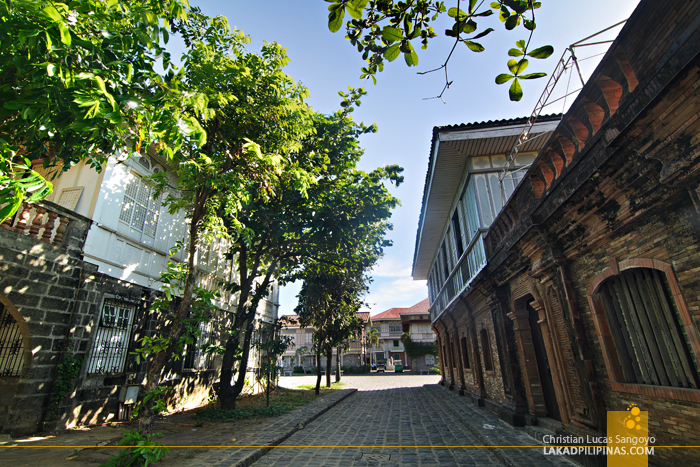 The structures transferred here are so meticulously crafted and restored that I can’t help but be transported back to the times of Rizal and Luna. Clichéd as it was, it is jaw-droppingly spectacularly true. 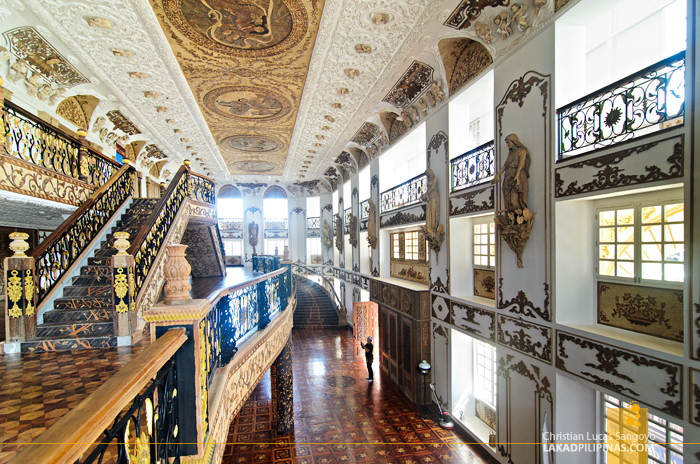 From its street, plazas, mansions and interiors, I have never seen anything close to it, even Vigan pales in comparison to the near-perfect Spanish colonial era illusion of Acuzar. But therein lies the crux of the problem, it is all but an illusion. Each building is not where it really should be. 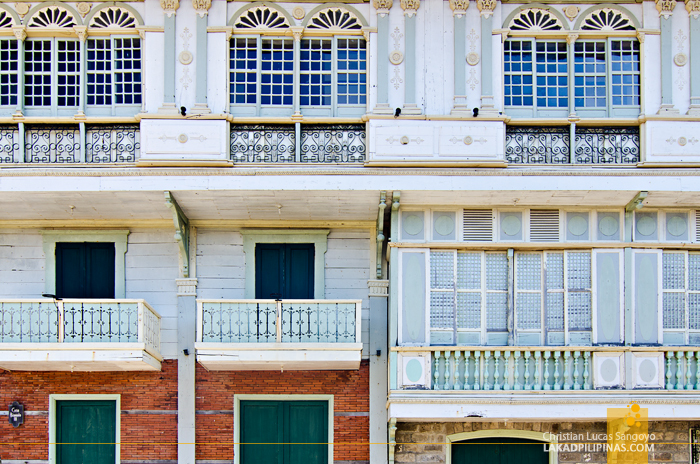 An ancestral house in Quiapo stands side-by-side with say, another one from Bulacan. 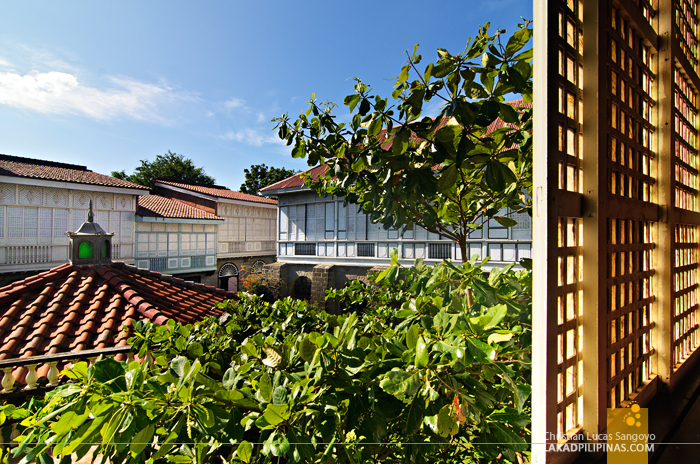 The contexts of these heritage buildings are totally lost within their surroundings. And this is where heritage conservationists are raising their hackles over. Their stand is that a heritage structure should be restored in situ, or on site, for it to have context over its history. They went on to extremes, saying that they’d rather have a house totally crumble to the ground than have it dismantled and rebuilt over a site far from its original location. The thinking is that as long as the structure is there, there’s still a chance, however slim, especially in the Philippines, that the local government or any concerned group with enough moolah, can take over and restore it again. But that hardly ever happens. Everyone knows it. Jerry Acuzar knows it. So he does what he can with what he has. 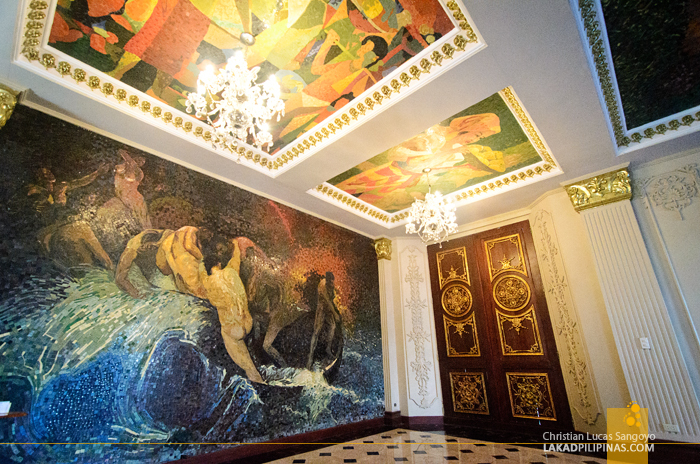 He buys the house, sometimes even the whole lot, transfers it to his resort and restores them to their old splendor. He spends a fortune on this, of course. How much? He doesn’t want to keep a tab. Why keep a tab on your spending he says when you know you’re never gonna get them back. You count your spending only if you know that someday you’d get a return for your investment. Granted, the resort does ask for a modest fee for those entering its grounds and quite an amount if you want to stay overnight—the accommodation goes from Php 12,000.00 for the Casa Cagayan houses up to an earth-shattering Php 150,000.00 per night on the more opulent 4-star mansions like Casa Bizantina [CHECK FULL RATES & AVAILABILITY]. I think what really drives Mr. Acuzar is not money, for he already has tons of it. What he wants is to make a mark, according to an interview. He doesn’t want to be simply like the wind, passing thru life without leaving a trace. 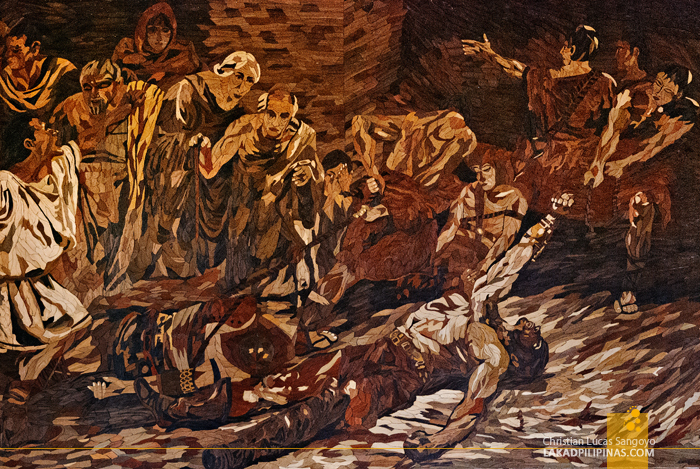 Stories of the Philippine’s history is simply not enough for him. He wants something more concrete, something today’s children can touch, something that would delight and make them appreciate our past; not boring words coming out of history books as he says. 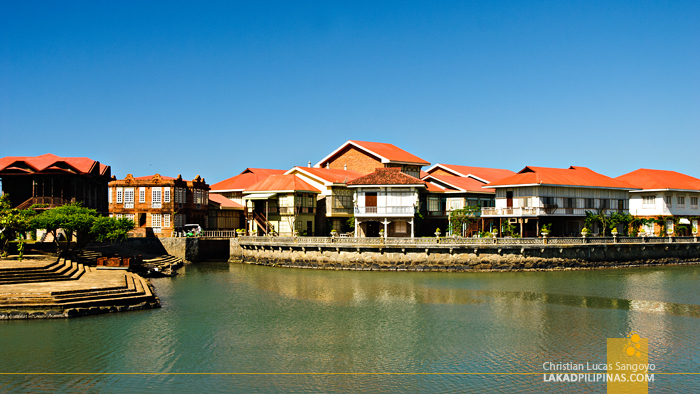 This is what Las Casas Filipinas de Acuzar is for him. This is his legacy. Agree with him or not, he is doing his part in keeping these stately houses from total ruin. We can argue and postulate about the correctness and incorrectness of his practice to no end while that old house right on the corner your street crumbles and rot, gets demolished and turned into a modern apartment. Until there is a better and a much more effective and concrete programs for heritage houses conservation, I guess this would have to do.